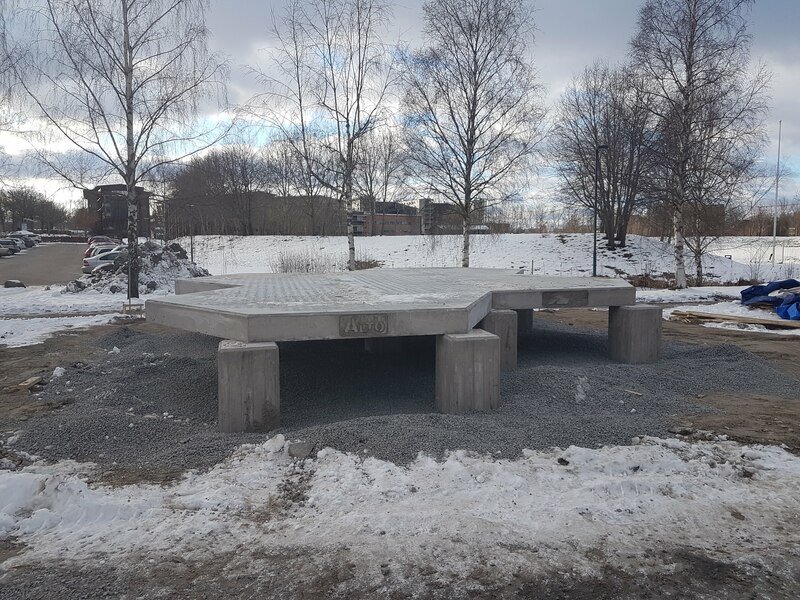 Finally the concrete structure is ready and soon we will be able to transport and put the big (empty) water tanks on it! 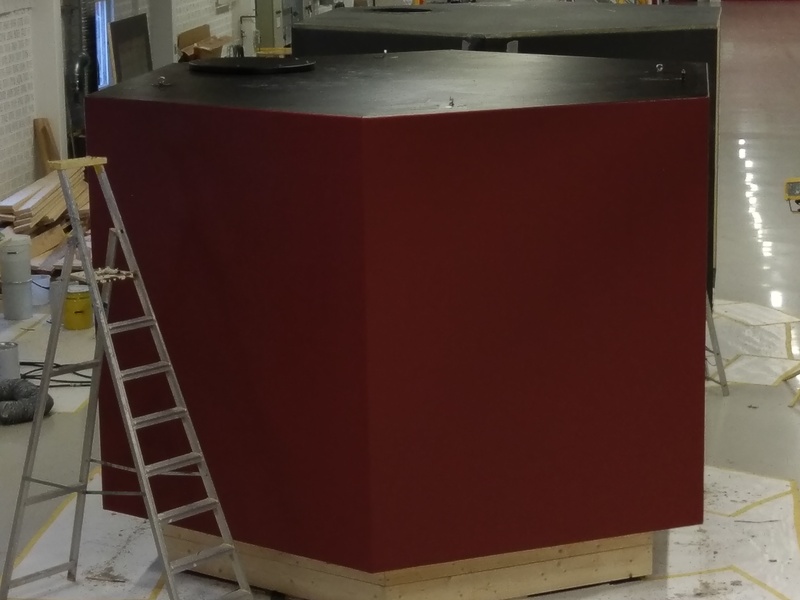 In the meanwhile, the first ALTO water tank is getting ready for the final water resistance tests in Torsås. Note the colour we have chosen for the big tanks – the “Falun red” – the paint which historically originates from copper mines in Falun (Dalarna region) and which is used for painting wooden houses in Sweden.